Happy Thursday! 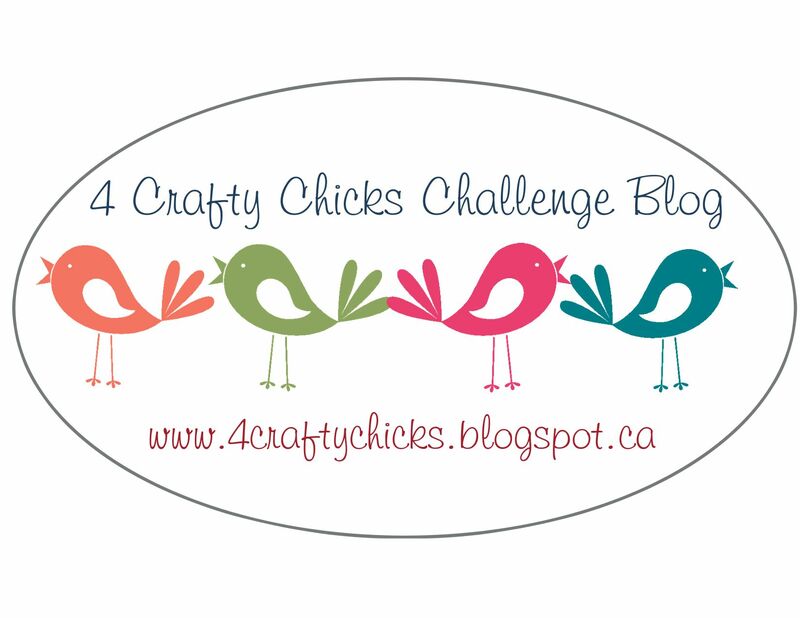 It's time for another 4 Crafty Chicks challenge, and this week I'm your hostess!! Every month where there are 5 Thursdays, the 5th becomes the "Crazy Egg" challenge, which just means it is 200% ANYTHING you want! No themes, no twists... just go play and make something, ANYthing! 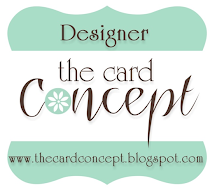 For my card this time I used a Turnabout stamp from Concord & 9th... I LOVE these turnabout stamps! HAve you played with them yet? They are so much fun!!! I'm not going to ramble about how these Turnabout stamps work, C&9 does a MUCH better job at talking about it than I do... and if you've never played with one, they even have step-by-step video on how to use them (though they really are quite easy once you've done one). SO... this one is called DECK THE HALLS Turnabout, I stamped it 4 times (Rose, Lime Green, Brick & Avocado inks). Just look at that base... it doesn't even look really uniform/obvious that it's the same stamp rotated 4 times! Love, Love, Love!!! I also used the MERRY die, I had intended to make this in to an eclipse but it just didn't come out right so I left it in red (though it's still raised a couple of layers). I took a Nuvo Aqua Shimmer pen to the red MERRY cs... WOWZA! those shimmer pens ROCK!!!! The card needed a little something more so I added a red & green Christmas Bulb from the MERRY & BRIGHT stamp set & coordinating die (Reverse Confetti). I added a few silver sequins and a red metallic twine bow... voila!